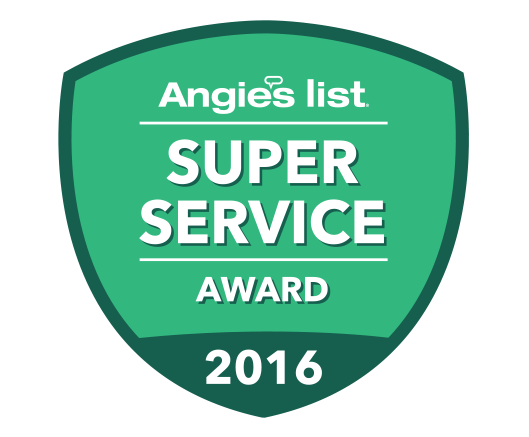 “I want to thank you and your company for the beautiful lighting installation on my home in Southlake. It definitely adds value to my home. As I informed you I had several quotes and your quality, price and professionalism won the project. Another point I would like to bring up was that you could not recognize where the lines were installed because the installers took the time to rake back all the flower beds and also put the grass back in place. “I found these guys to be true professionals and talented artists. They made promises and they over delivered — they came in on time, on budget and created a beautiful retreat in our backyard. “Hi Ryan, I just had to tell you, people were driving by slow last night to look at the lights. I saw several cars stopped in front of the house. I am so excited. My neighbors came over to look and loved it too. I don’t know if they will do it, but I told them about you and your brother, etc. Updated on May 14, 2018 at 2:24 pm by Majestic Outdoor Lighting.